Simply click on each product for more information and then Add To Basket if you wish to purchase that product. 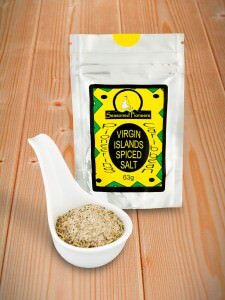 To return to the list, just click Continue Shopping, then Seasonings and Spices. Should you require any assistance as you buy your spices online, our friendly and knowledgeable team are available to help, simply contact us by phone or email. We hope that you will find all of the spices and herbs that you require and that buying herbs and spices online from us proves to be a quick and simple process. 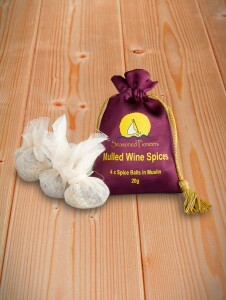 You can be assured that your order will be carefully picked and packed and despatched to you with the utmost attention. 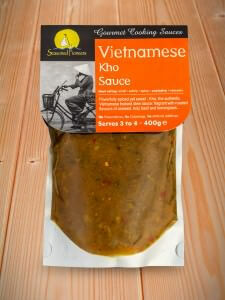 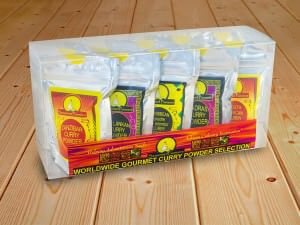 Extensive information is available on this website about worldwide cuisines. We are keen for you to buy seasonings and spices online in a knowledgeable way so that you create a spice collection that is adventurous yet useful! If you are interested in spices and herbs from a particular region of the world, these can be accessed via the drop down list under Seasonings and Spices. 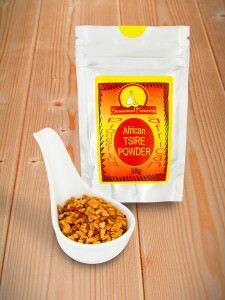 For example, if you want to cook with African herbs and spices, simply click on African spices to be taken to an informative and comprehensive list of all our products relating to African cuisine. 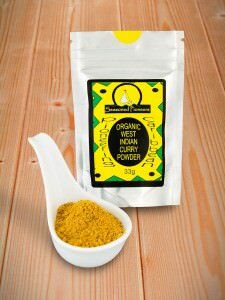 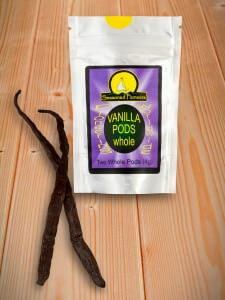 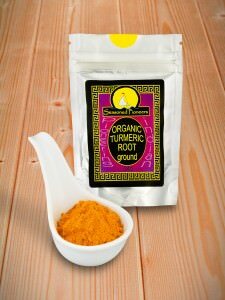 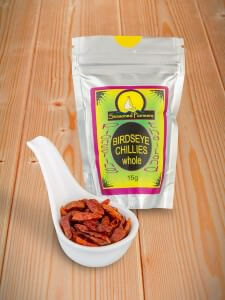 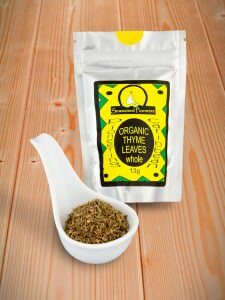 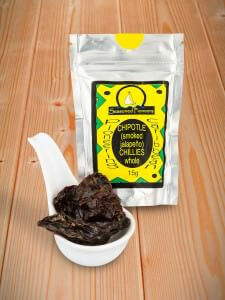 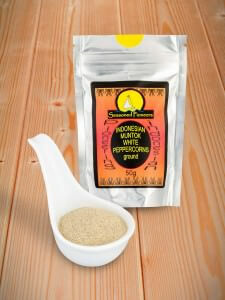 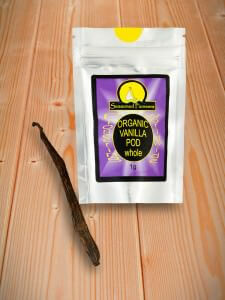 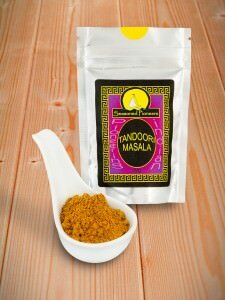 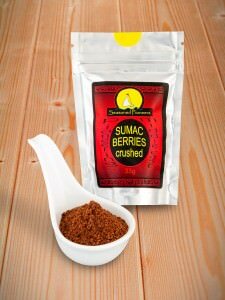 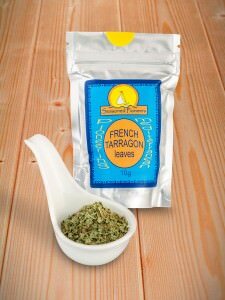 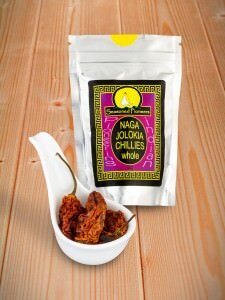 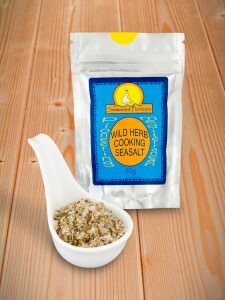 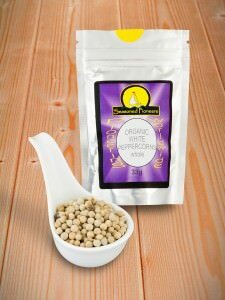 Our exciting selections of spice blends use the very finest spices and herbs that we can find. They are all handmade and dry-roasted to traditional recipes, enabling you to bring authentic flavours into your kitchen. 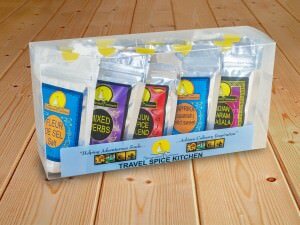 Extensive travel and research was undertaken by Mark, the founder of Seasoned Pioneers, in a quest to enable keen cooks to have the ability to buy spices and seasonings online that would make a real difference to their cooking. 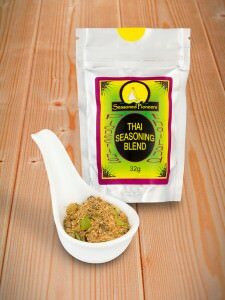 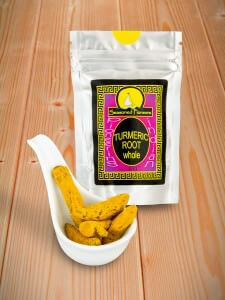 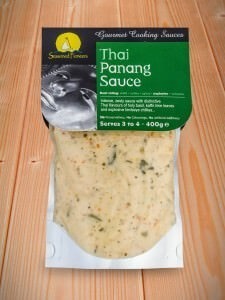 When you buy herbs and spices online from Seasoned Pioneers, you can be sure you are getting the genuine article. There are absolutely no compromises – we never add any form of additive, preservative, colouring or bulking agent whatsoever. 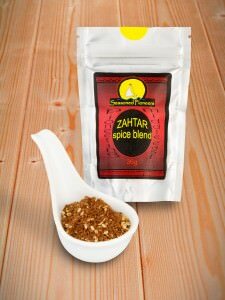 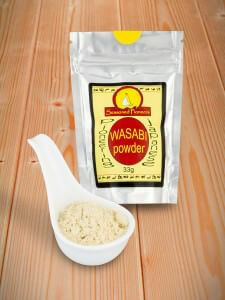 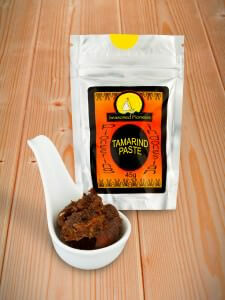 So, to buy your spices online, you couldn’t be in a better place!